The Biscotti Firenze family recipe for our traditional twice-baked cookies originated in Palermo, Sicily, at the turn of the 20th century. This recipe, written in my mother’s hand, traveled from Palermo, to Torino, in Northern Italy, then to Florence, and on to San Francisco, her first home in the United States, where her family operated a bakery. The family moved to New York City, then to Brooklyn, where the whole neighborhood enjoyed Mama’s original anise biscotti. 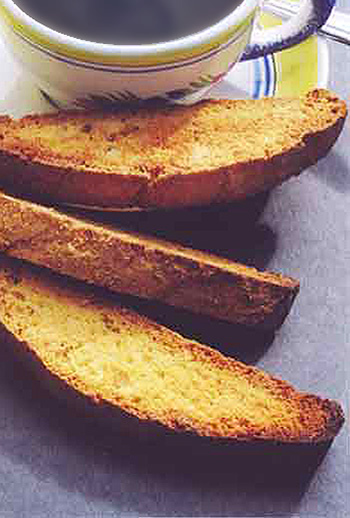 Fast forward to Boca Raton, Florida, almost 100 years later, and we’re still baking Mama’s original recipe for those beloved anise biscotti in our kitchens, with the same love and care that made Mama famous in Brooklyn. Recently, we welcomed a fourth generation into the business, and opened a baking facility in Northern New Jersey. 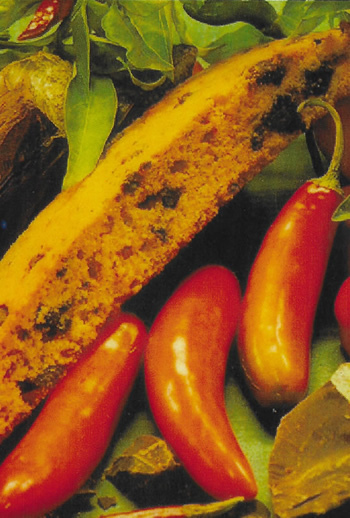 We’re committed to bringing new and exciting products and flavors to the Biscotti Firenze family of products. 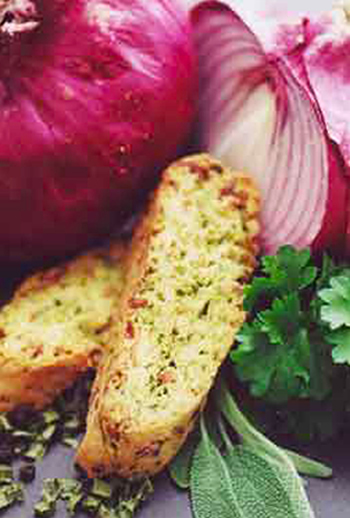 Watch this space for upcoming blogs and recipes from Biscotti Firenze!